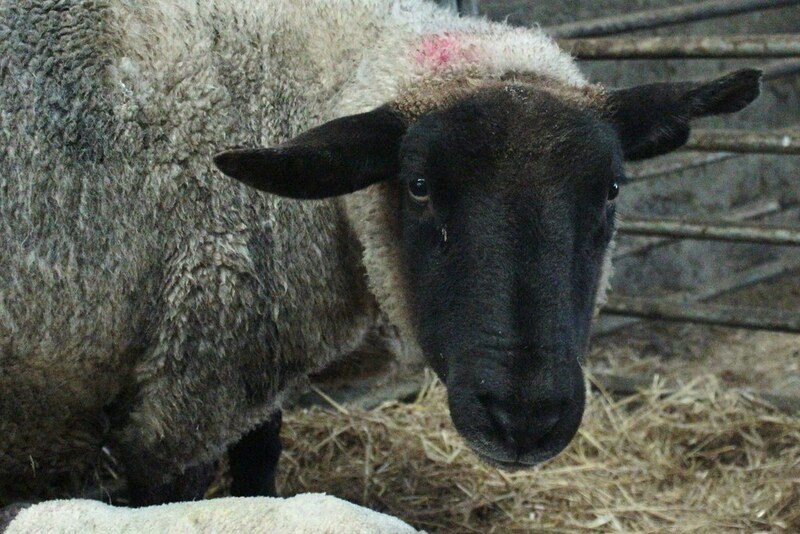 The first lamb has arrived - meet Merc. 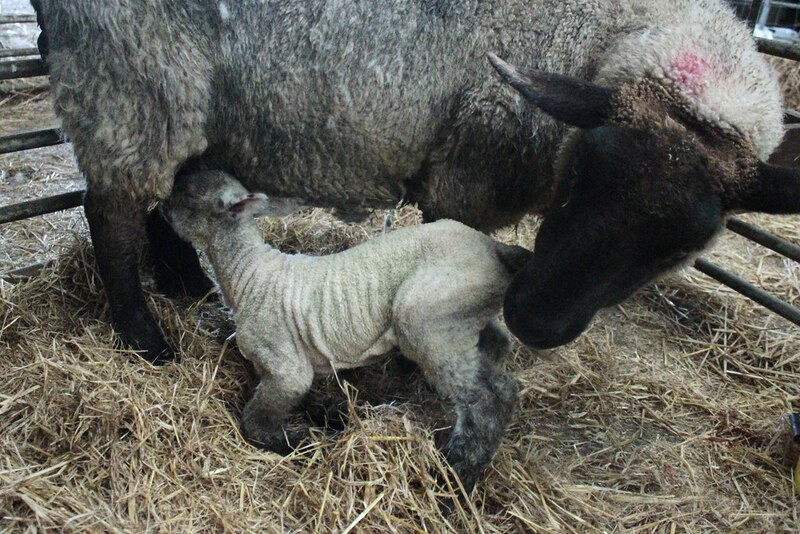 He was born on the 28th in a field which meant that the poor fellow was quite cold when we got to him. 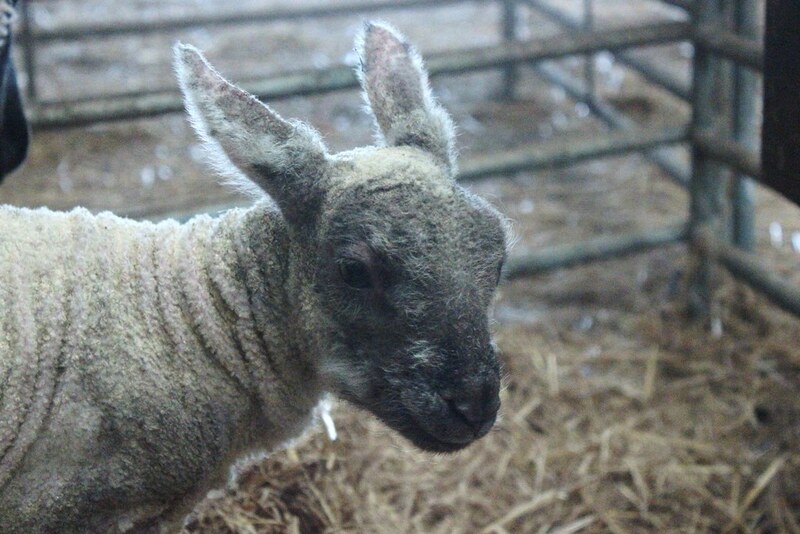 This year, I thought it would be fun to name lambs after cars, and so Merc is named after the Mercedes brand, because of their smooth running and luxury reputation. When I opened the gate to Merc's field in order for Dad to drive through with the tractor, Merc was doing a lot of falling over. "He's just fallen over, hasn't he?" I asked when I returned to the tractor. "Yes. Yes, he did," my Dad replied. And he fell over a lot, because he has the hugest legs and they're long as well. He was trying to walk, bless him. So I decreed him to be bumbling, and so he's called Merc because he's not as smooth as a Mercedes. Merc's mum is none other than Old Tilly. She's a quiet girl and doesn't mind the camera very much at all. In fact, Merc was so bumbling that he couldn't even find the teat, so he had to have some help with that. But he did get there in the end, and now he's drinking away.